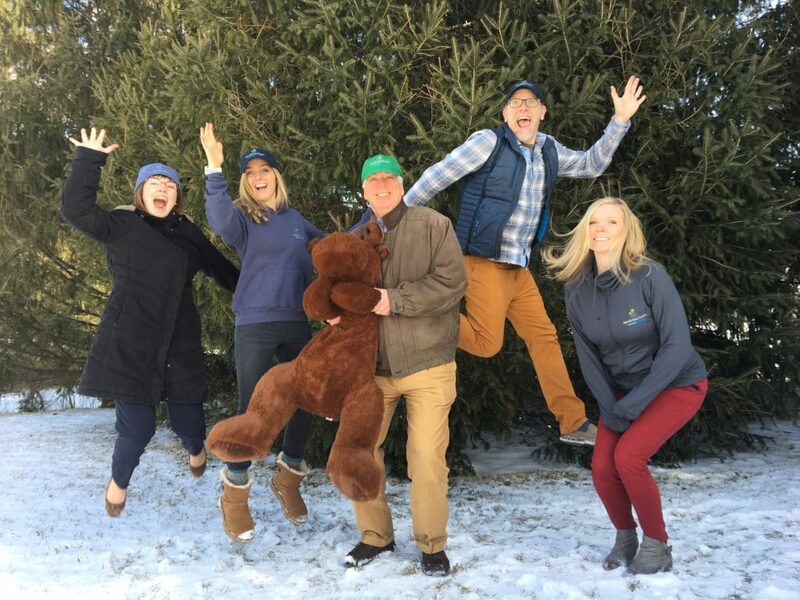 We’re thrilled to announce the opening of our online camp store! 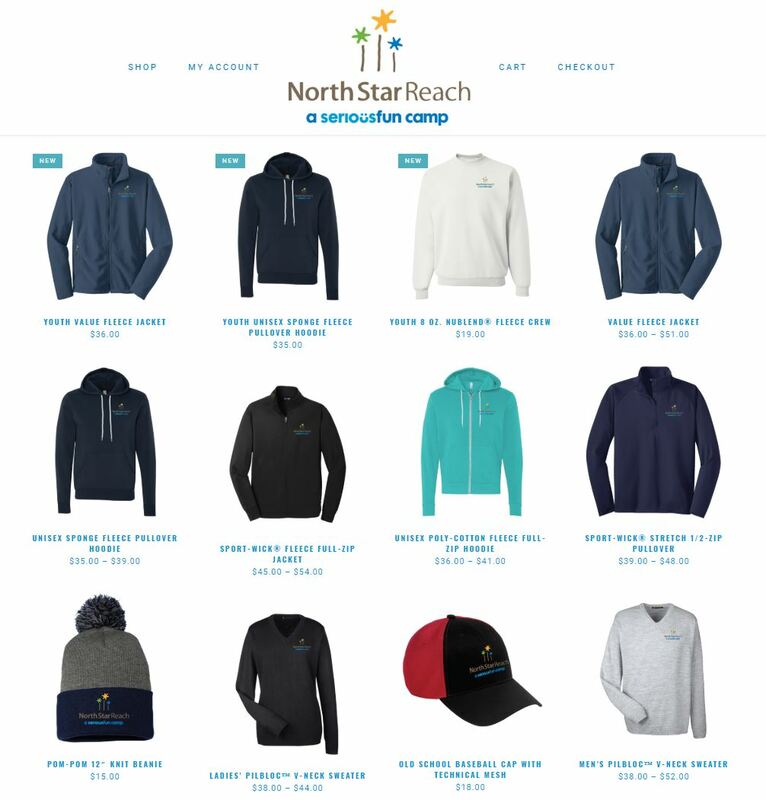 From baseball caps to knit beanies, sport-wick fleeces and full-zip hoodies, you’ll find a great selection of camp swag. Currently adult sizes available, but more sizes, styles and camp swag (like mugs and beach towels) coming soon. 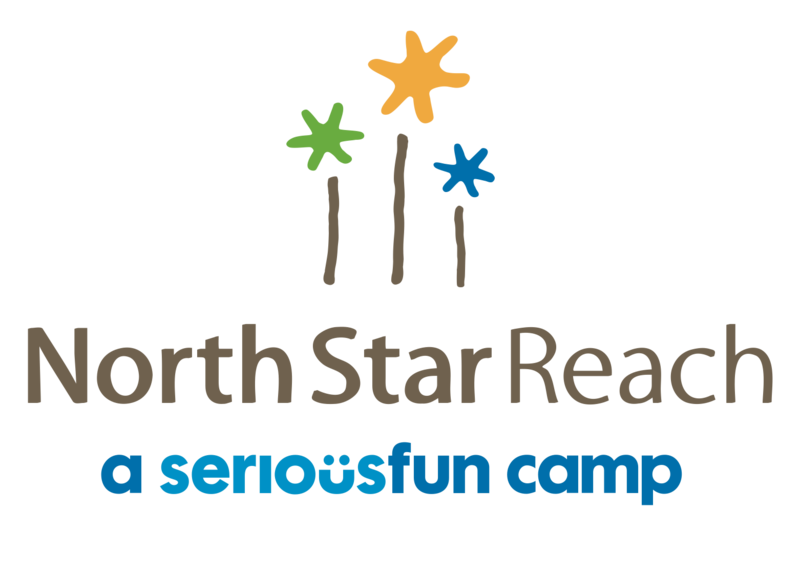 Best of all, a portion of all sales support North Star Reach! Click the link below to visit our online store (hosted by our friends at Midwest Graphics).